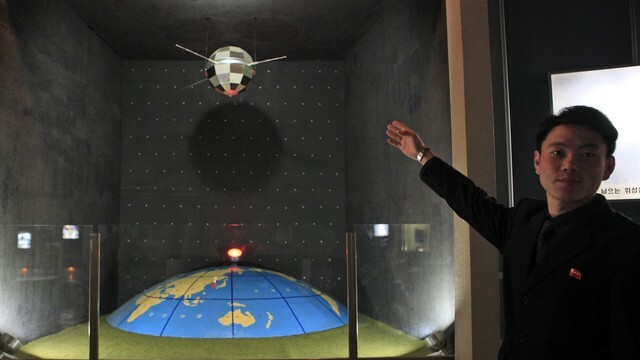 I watched the livejournal post “Another Korea of Eun” about North Korea, where there was a range of technological advances North Koreans, not as usual, about their problems. 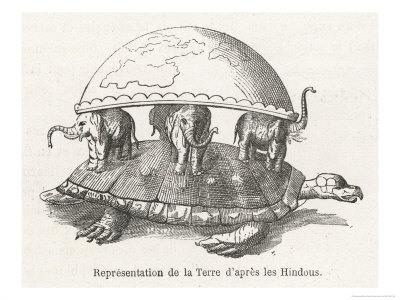 This earth model according to Hindu, Chinese, and Native American mythology. And if that’s true, last year’s news about the North Korean cosmonaut been uttered in the sun, doesn’t look that fantastic. – the official cosmology without rotation of astronomical objects in orbits. This entry was posted in docs on 15.02.2015 by ivan zlax.